You want to worry about running your business and not have the hassle of getting yourself out there on the internet. We can help take away that headache. and do the heavy lifting for you. Our web design services can build you a low cost, simple site, to get your name and information out there for people to see. In today's world, everything is online, and you should be too. We specialize in simple, affordable sites, that get customers to you without having to jump through pages of videos, animations, and fancy graphics. Just them, the site, and an easy experience that will keep them coming back! Our social media expertise will help you reach all of your target audience! Whether its Facebook, Twitter, Google, Bing, etc etc, we'll do the setting up for you. We can even help you get setup for online marketing and advertising! Check out a few of our most recent projects below or view others in our portfolio, and when you're done with that, head over to our contact page and give us a shout! We're happy to give you a free consultation that will get you on the right path! Jon Jennings - Vistage Master Chair has all of the answers you need a CEO or small business owner! A great local club and great entertainment all winter long! The Capital Curling Club is located in Bismarck, ND and is a great team sport to check out. Check out their website for Learn-To-Curl opportunities! An amazing group of people, supporting an amazing cause. 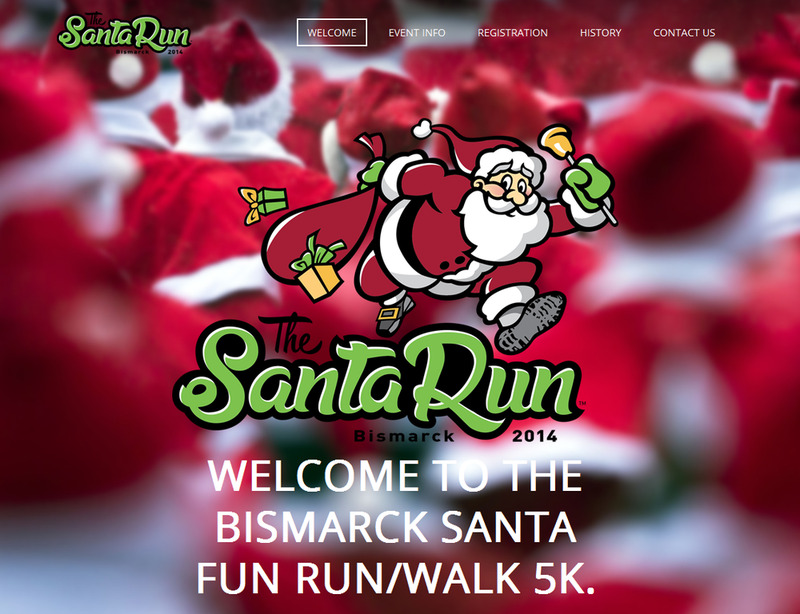 Check out the site for RADD's (Runners Against Destructive Decisions) Bismarck Santa fun run/walk 5K around the ND State Capitol! All materials and information on this website are property of Dahlin IT Consulting.